An Ayurvedic Medicinal Oil , ideal for controlling hair loss and nourishing damaged hair. An Ayurvedic hair oil used to treat different hair problems like hairfall , dandruff ,graying etc. The product has Bringha, Svetakutaja,Amalaki, Yashti, Draksha and Brahmi as its main content. Indulekha Hair Oil is an Ayurvedic medicinal oil which is prepared by the cold pressed technique by immersing the different parts of the different medicinal herbs in Virgin coconut oil for long enough so that the complete nutrients of the herbs are extracted and their benefits are now in the the oil which has been prepared. Can be used for all hair types without a second thought. Bhringaraja : the key ingredient helps to control hair fall and repairs damaged hair as well. Svetakutaja: is another key ingredient which has anti microbial action and prevents scalp irritation and itching. Prevents and treats dandruff. Amla: Since it is a rich source of Vitamin C , it helps to remove dirt and grease and gives us clean , shiny hair. Coconut oil provides a light base and is a rich source of vital nutrient. 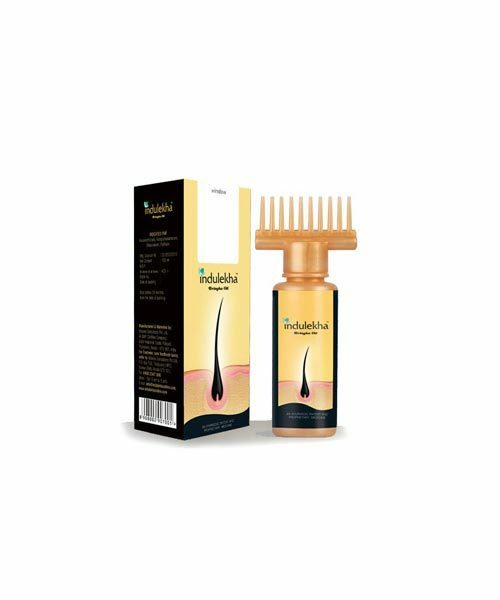 Indulekha Hair Oil is an ideal oil for all hair types and is effective on most hair related problems like hair fall , dandruff ,graying etc . 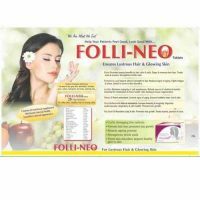 Can be used to cure itchy scalp and is recommended for hair loss. The Comb Shaped Cap ensures even distribution of the oil into the scalp providing nutrition to the roots.